This great little kiddie swing ride is the perfect attraction for your next special event. It is designed for little kids, and is a lot of fun for the younger ones! 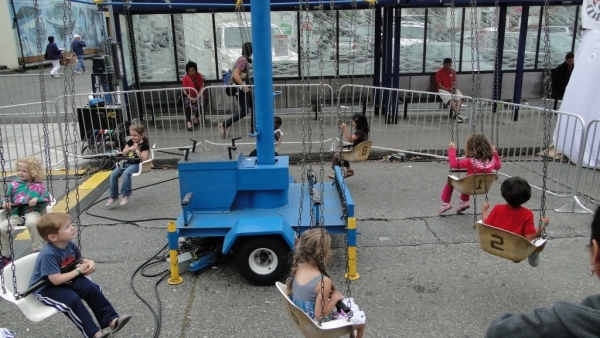 Kids love these classic carnival rides!